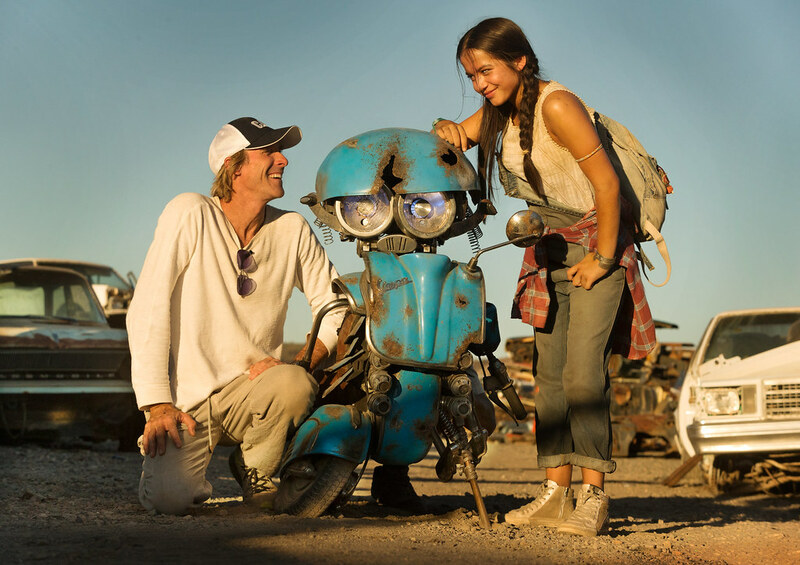 My talented young co-star of Transformers, Isabela Moner. 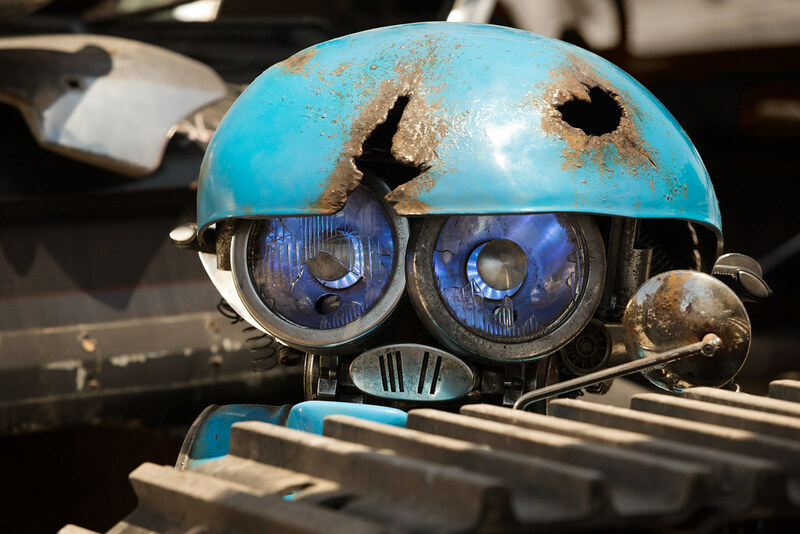 And introducing a new character, Squeeks! 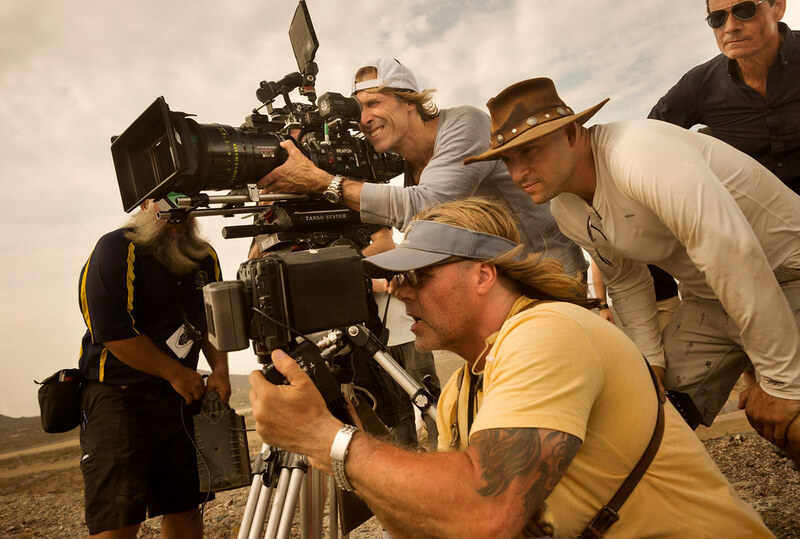 Michael Bay with Director of Photography Jonathan Sela and 1st Assistant Camera Jimmy Jensen. Order your exclusive Steelbook copy of 13 Hours at Best Buy. I found this in the news last week in England. 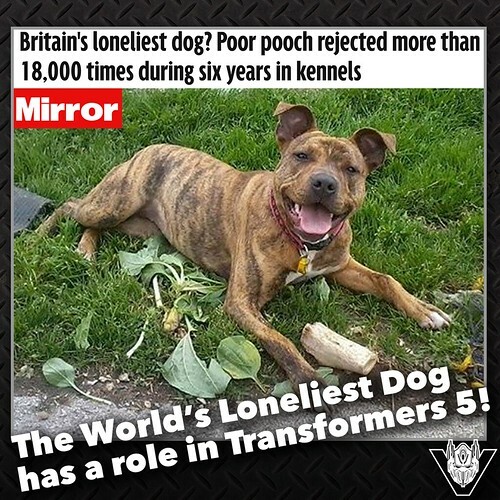 So we called and gave the Loneliest Dog, a role in Transformers. We are going to make this dog famous! Freya, she has epilepsy, and has been in a shelter her whole six year life. We are also going to find her a home. If not she will come to my house. Welcome to the cast Freya! 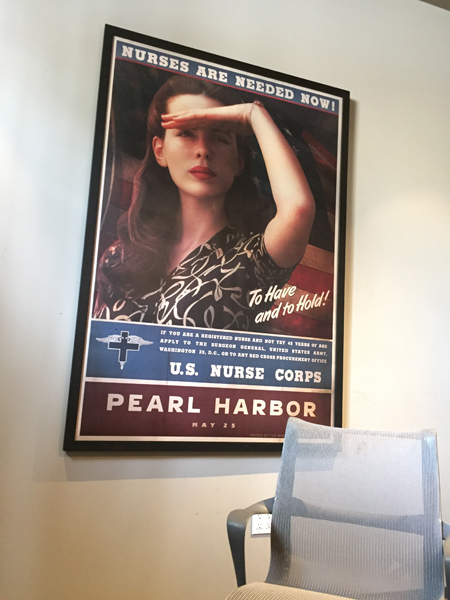 This poster has hung proudly over my desk for 15 years. Yesterday I read in the press that I don’t think Kate Beckinsale is “a stunning beauty,” huh? And they went on to suggest that Kate and I don’t like each other? Well, totally untrue. Kate and I are friendly. She is a fantastic actress, very funny, witty lady, sassy, speaks her mind, and I truly respect her. That’s why she has come to so many of my Christmas parties and Birthday parties. This so called ‘problem of us not liking each other’ was reported by a tabloid-esque reporter after Kate appeared on an edgy English talk show, speaking about our meeting 16 years ago while casting Pearl Harbor. The reporter made her story into some scandalous confrontation, when it was nothing of the sort. Spoke to Kate today and she felt she told a funny story. So I guess I was the “bad guy” 16 years ago for suggesting a trainer because she just had her new beautiful baby girl—and she was about to enter into an intensive action movie. Note to reporters: 95 % of leads in movies have trainers and drink green juice!